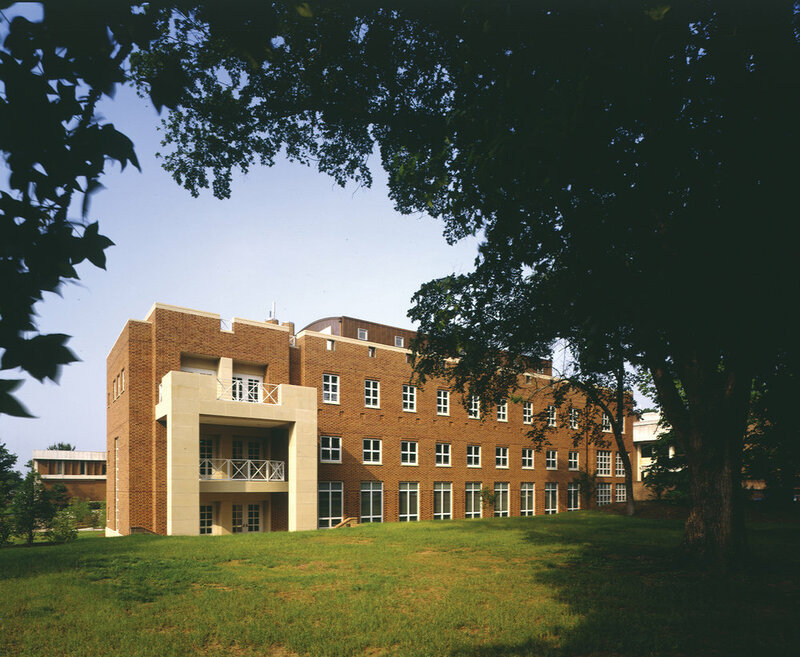 Located near the original campus designed by Thomas Jefferson, the Physics Building and Chemical Engineering Building Additions are the centerpiece of an emerging complex of academic research and residential facilities. While the building’s architectures are sympathetic to the forms of the past, their function is strictly forward-looking. The facility’s architecture and systems are designed to be flexible in response to changing requirements. The Additions contain facilities for cutting edge research: molecular beam epitaxy systems, picosecond lasers, and nuclear instrumentation. The laboratories are large, loft-like spaces that hold the large-scale equipment and experimental objects. The Physics Addition was designed for maximum flexibility to suit sizable experimental structures and advancing technologies. Offices, classrooms and seminar rooms are also part of the program. Integrating architectural and systems design was a key to the project. Except for a single connection point, the new additions are separated from the existing buildings, leaving the identity of the original facilities intact and establishing a distinct identity for the new structure. 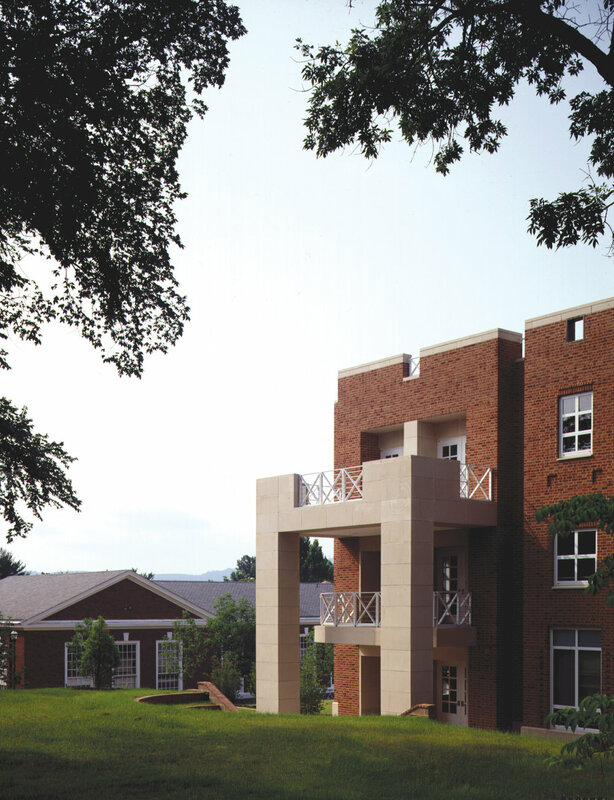 The addition to the CERB joins the original form to an academic courtyard at the center. The Physics Building’s new addition conceals a service area at the rear while providing a new facade to complete a mixed-use courtyard combining classrooms and laboratories with student housing.